We have partnered up with Intego to offer you their so called Intego Mac Premium Bundle X9 for $59.99 only instead of $84.99 for a 1-year-subscription. You can also get 2-year-subscription at a discounted price of $109.99. 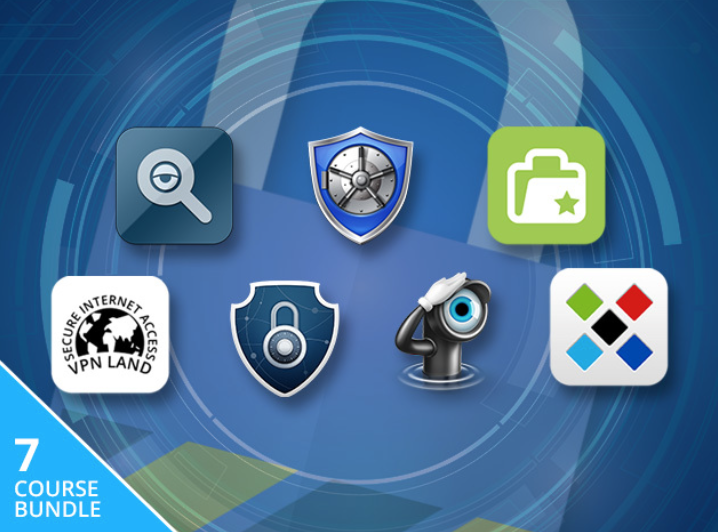 The bundle includes 5 apps for security and protection of your Mac. In case you are living in Europe, you will get the bundle for 59.99€ (1 year) or 109.99€ (2 years). You get the 40% discount by simply following one of our links Intego Mac Premium Bundle X9. Let’s have a look at the bundle apps now. is one of the leading antivir softwares for Mac. is a bootable backup for Mac. It automatically backs up all essential files. is a Mac parental control tool for keeping kids safe while online. As mentioned above you can save up to 40% on this bundle which means great savings for those 5 apps. The bundle will be discounted until further notice. So check it out right now. If you are looking for protection and security for your Mac, you should have a detailed look at Intego’s bundle. It covers different areas to secure your Mac against unwanted visitors. The price for one year seems to be fair and offers you to check out if you need it in the years to come.